Manson is an unincorporated community and census-designated place in Chelan County in the U.S. state of Washington. 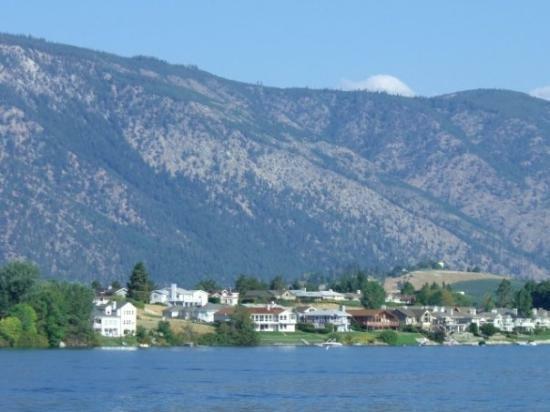 It was named in 1912 for Manson F. Backus, president of the Lake Chelan Land Company. 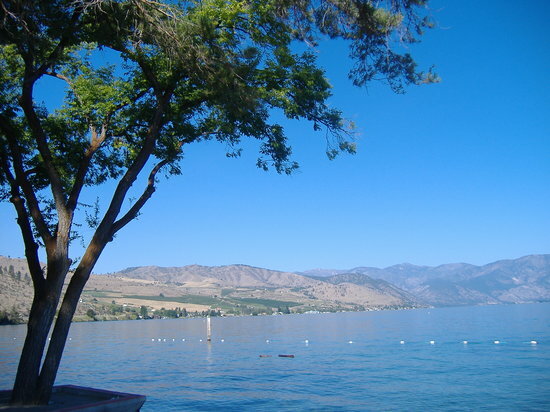 Manson is located in the north-central portion of the state on the north shore of Lake Chelan, approximately 7 miles (11 km) northwest of the city of Chelan.